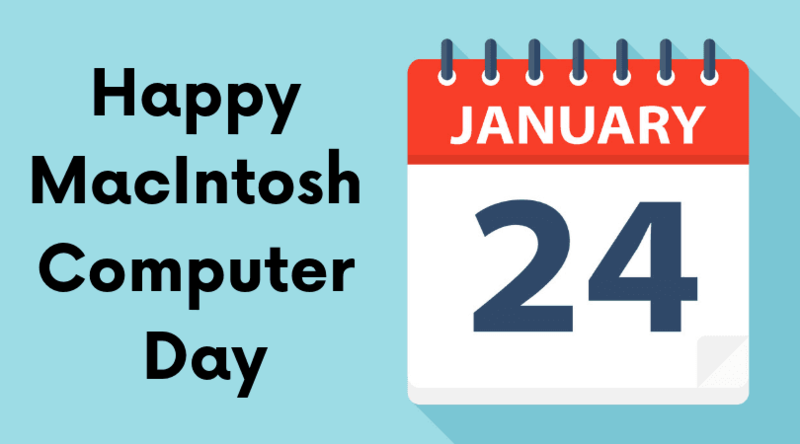 January 24th is Macintosh Computer Day. On this day we celebrate the innovation, skill and can-do spirit that shaped the future of computing. We recognize the history of Apple.